Fantastic and thorough care for myself and two young children (despite their nerves) from this practice. My wife had Invisaline treatment for her protruding teeth with great results. She is very grateful for her excellent treatment. I have just finished my Invisalign treatment and i couldnt be happier, really great staff and painless procedure. After having work at another dental practice I arrived pretty anxious as it wasn't the best experience I had endured. However, from the moment I arrived I was greeted with such a warm friendly welcome. The dentist I saw was extremely professional and saw I was a little on edge. She immediately sort to reassure me along with her dental nurse. The whole experience completely changed my mind about how a trip to the dentist could be. If this had been my first experience of going to a dentist I would never have been worried. I couldn't recommend this practice enough. Staff were outstanding. Thank you. Cheam Dental practice . Well Caroline Daoud my lovely talented Dentist has put a smile back on my face' literally', after receding gum's My upper teeth were a mess, and now look amazing with my smile make over complete.The team are so helpful and understanding as to get my bite right wasn't easy. A big thank you to everyone. 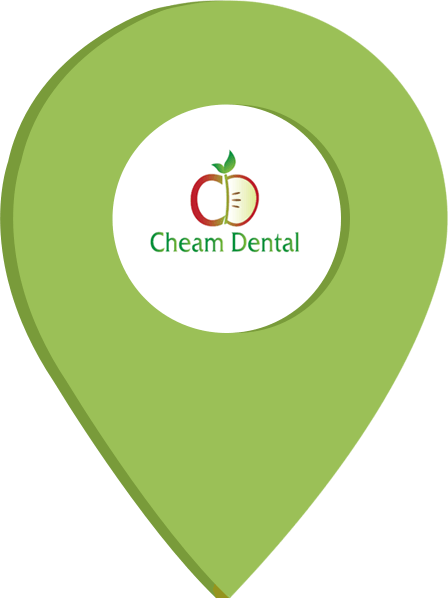 I have been using Cheam Dental Practice for some years now, and specifically seeing Mr Patel. What an excellent dentist he is and the whole practice is an example of a first class dental practice with excellent service. All the staff are extremely friendly, but most of all the service and treatment that they provide is absolutely first class. Highly professional staff who care very much for their clients in all that they do. Also, very rare these days to find an NHS dentist who provides such excellent service combined with great value. Well done Cheam Dental Practice, if only all medical providers we're this proficient life would be a lot easier!